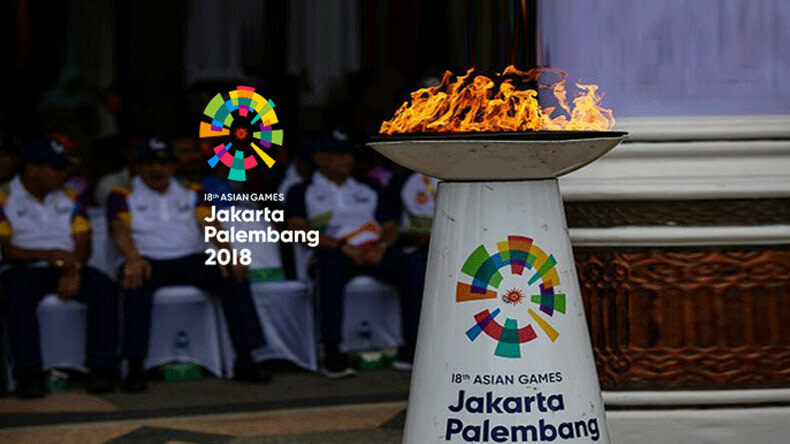 On the 3rd day of 18th Asian Games which are underway in Jakarta, Indonesia, the tally of medals won by Indian athletes entered double figures on Tuesday while the hunt for more will continue on Day 4. So far, India has won 3 Gold, 3 Silver and 4 Bronze medals. Like the first two days, it was a good show by Indian athletes on Day 3 of the 18th Asian Games. Take a look at the Day 4 India schedule. It has been a very good two days for Indian Hockey as earlier on Day 2, the men’s Hockey team won against Indonesia by 17-0 and on Tuesday (today) the women’s hockey team created the history after it won against Kazakhstan by 21-0. On the other side, 16-year-old Saurabh Chaudhary lived one of the best moment of his life after he won the gold, Abhishek Verma clinched bronze in 10m air pistol and Sanjeev Rajput grabbed silver in 50m Rifle 3. Although, it was a disappointing day for the archers. Also Read: Asian Games 2018: Who is Saurabh Chaudhary?